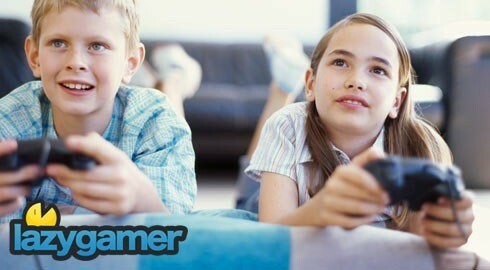 Girls can benefit from Co-operative gaming with parent. A recent study involving 287 families with adolescent children has churned out some interesting results with regards to gaming. The research conducted at the Brigham Young University School of family life suggests that girls between the age of 11 and 16, who play age-appropriate games co-operatively with a parent, were not only in a state of improved mental health but also behaved better and felt more connected to their families. The findings suggested that for a girl, playing games with a parent can result in measured outcomes fluctuating by up 20% in the following areas: Positive behavior, aggression, family connection and mental health. However, if the game was â€œMâ€ rated it could have negative effects, with the link between co-operative game-play and family connection weakening. The reasoning behind why boys playing co-operatively with a parent did not result in any significant variation of the before mentioned fields, is attributed to the fact that they spend way more time playing co-operatively with friends. Next article Are these the new Nintendo controllers?